Insatiably curious. Driven to create. A team of designers, developers, artists, dreamers and visionaries; driven by an uncontrollable urge to create, explore and achieve more. Since 2013 we have helped people do and achieve more by creating things that help people. We live by the principle that we can all do well by doing good. We create web projects like websites, web-apps and web services. We make apps for all sizes for both Android and iOS. 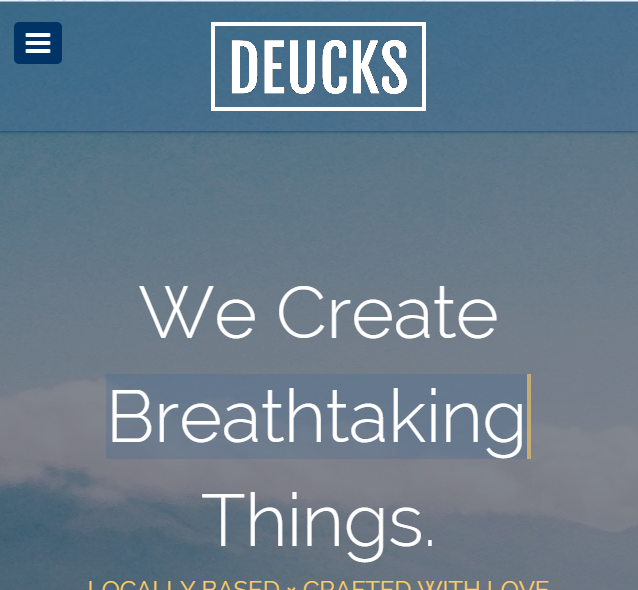 We make your app or website known to the whole world. Work that has made an impact with our clients and their users. 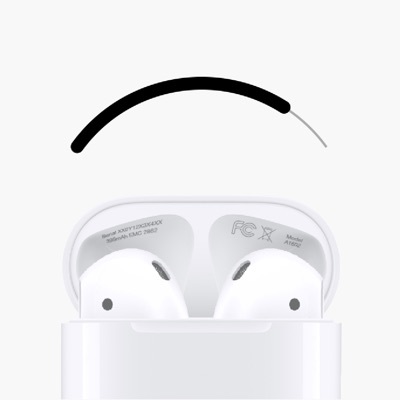 An app to help users to find their missing Airpods. 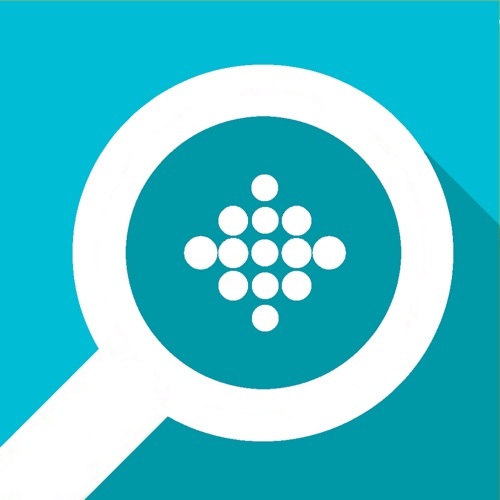 A app to help users to sync their Fitbit logs to Apple Health. 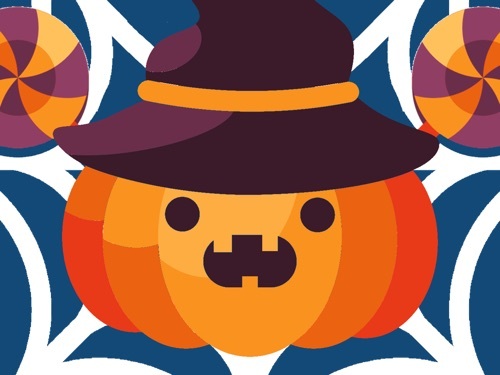 A fun app by us to celebrate Halloween with friends. 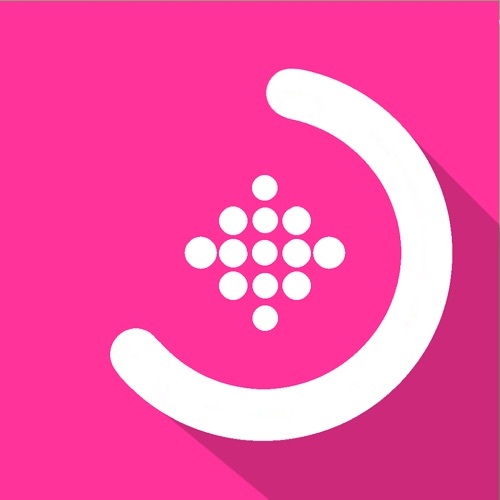 An app that helps users relax and sleep better. 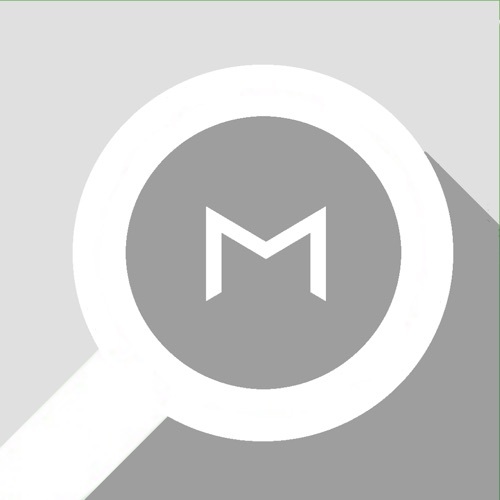 An app that helps users find their lost Xiaomi Mi Band devices. An app that helps users find their lost Jawbone devices. 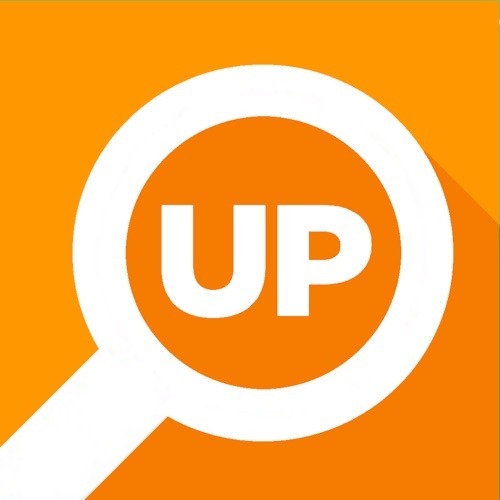 An app that helps users find their lost Misfit devices. 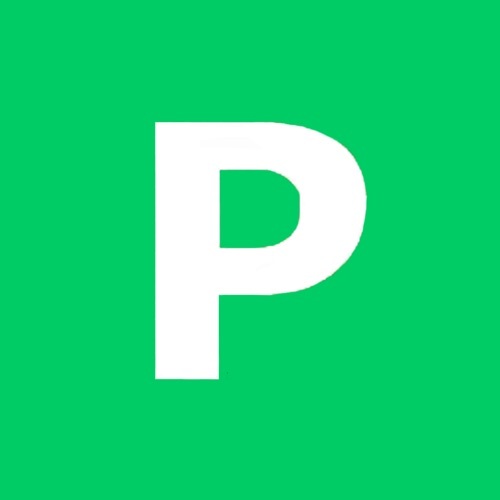 An app that helps users practice their green p test questions. 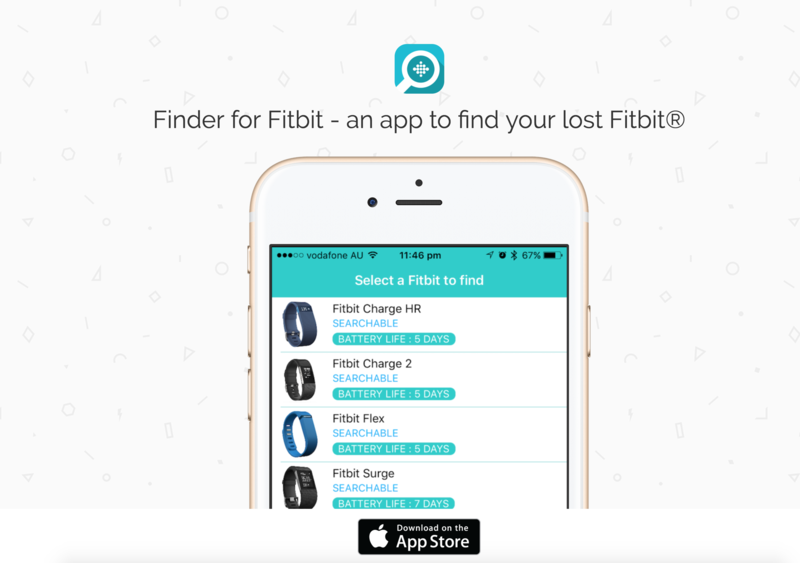 An app that helps users to find their lost Fitbit devices. A collaborative jukebox for use in parties. An app created for the Apple app store. 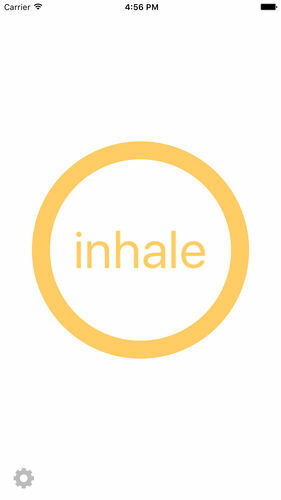 Users can use the app for meditation and yoga. An app created for the Apple app store. 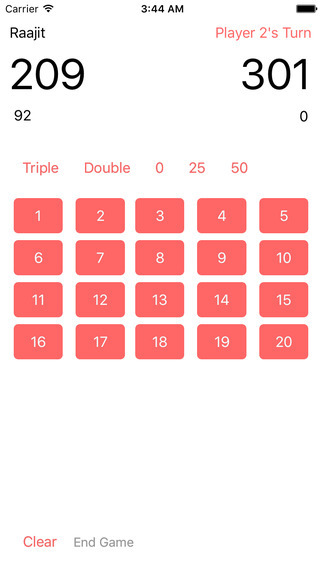 Users can use the app to track their scores while playing darts. 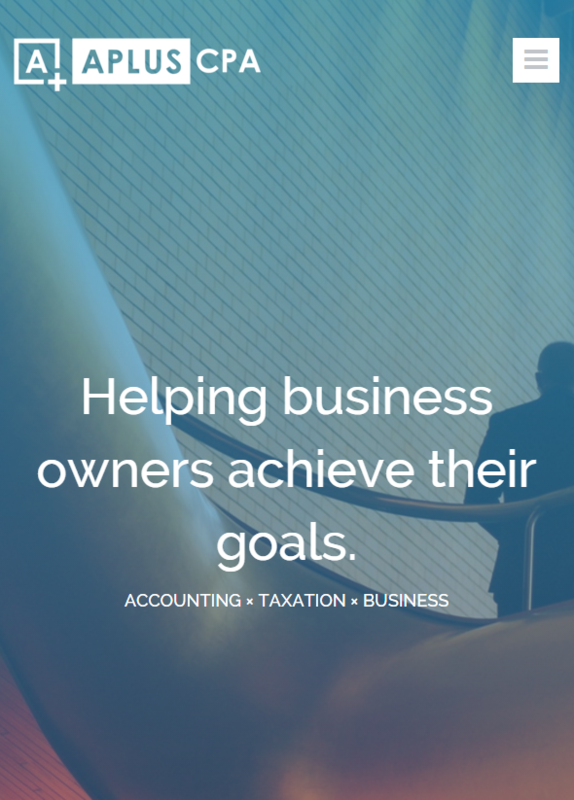 A website created for accounting firm in Sydney CBD, analysed requirements and created responsive website. Created to showcase all the stuff I have created. Full stack developer and cofounder of Jannat Music, a music education website. My role included handling all the layers from getting servers up, programming back-end, databases and building the front end. 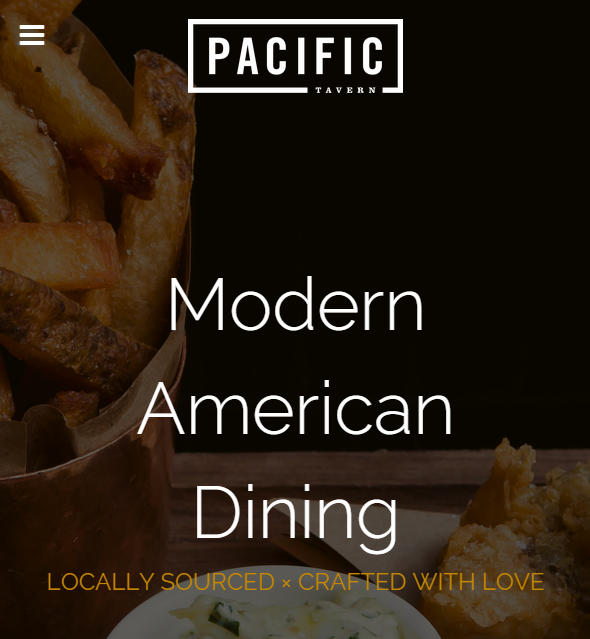 A theme created for a new unique restaurant presentation on the web. 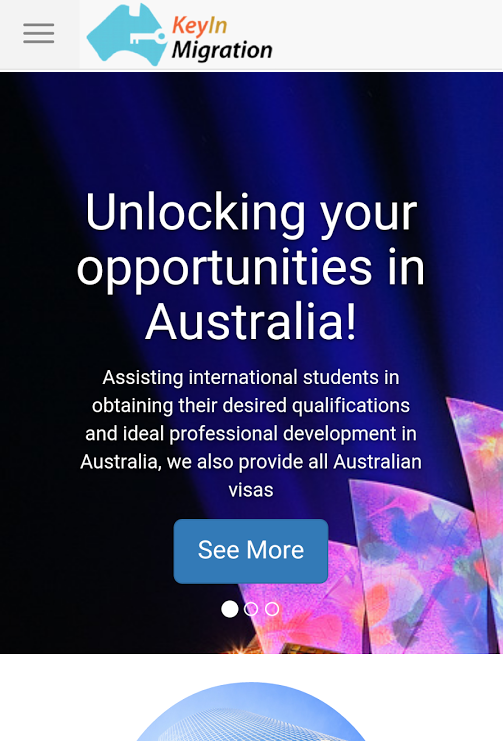 An app created for KeyIn Migration, to education users on Australian Visas and their services. 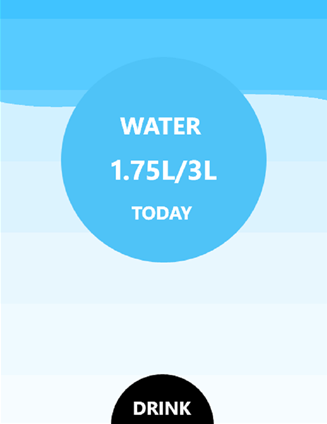 Created to track my water usage throughout the day. 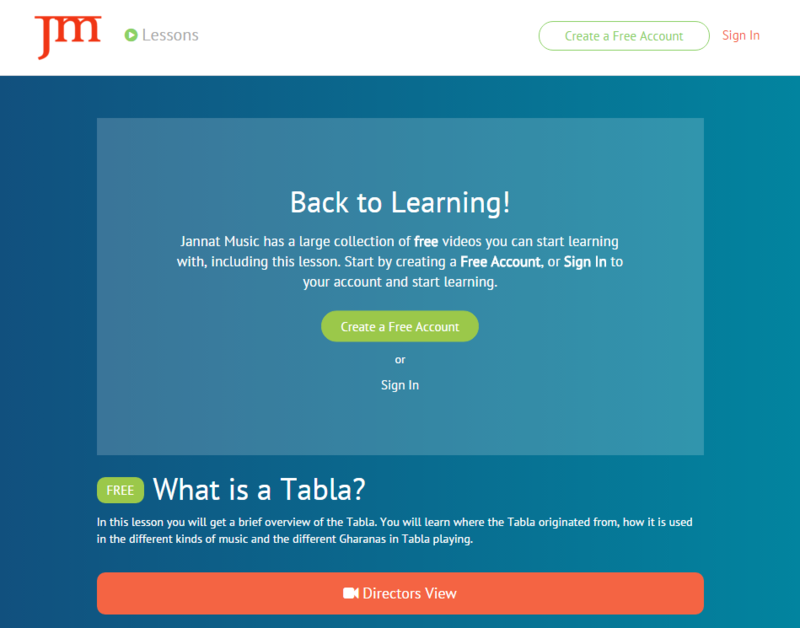 Mostly focused on an excellent user experience by keeping it really simple. Created with a group of students as a project for Systems Development. 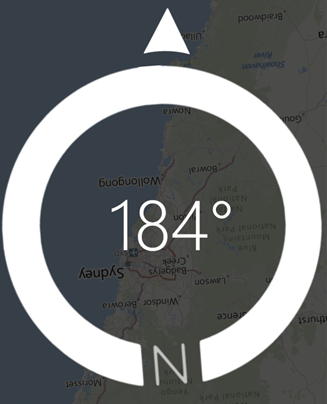 A compass app with a unique user interface. 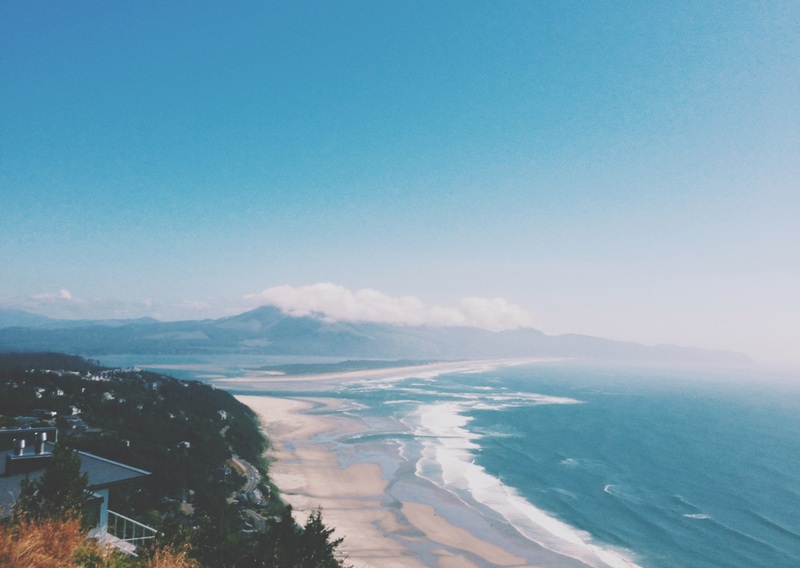 An app that conveniently display Live Lockscreen Themes created by the community. An app for people with Youtube accounts, allows users to check video statistics, video information and edit videos from their phone. An app that did not go past beta. A messaging app that only uses push notifications as its delivery system. 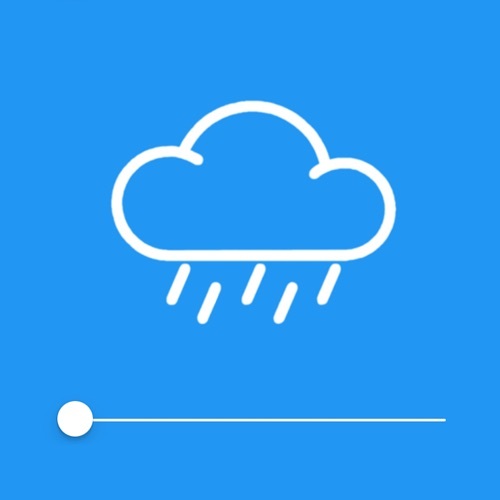 A really simple flash light app with a unique UI. Something that was missing from the store. The first battery app on the windows app with a minutely updating live tile. 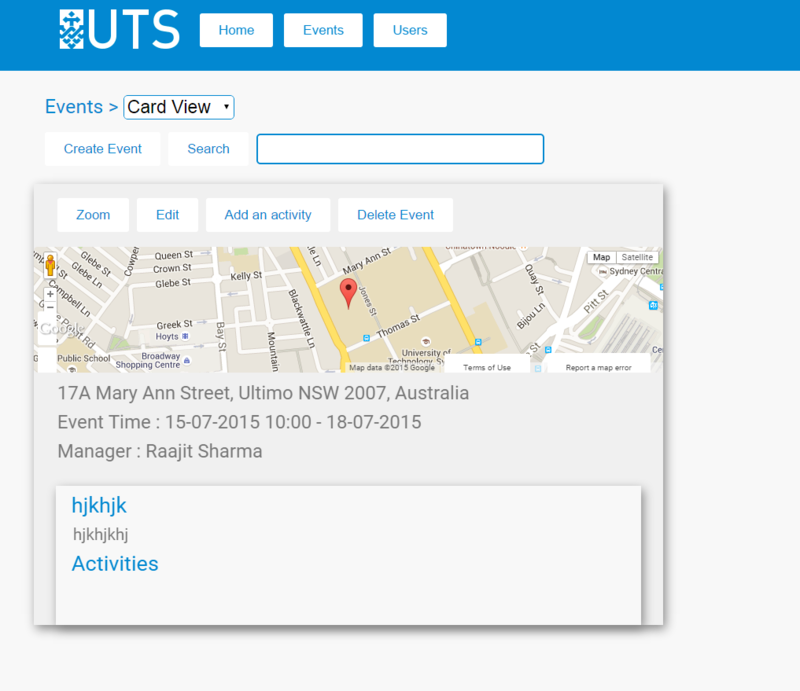 UI was different as it presented information in a more human form. 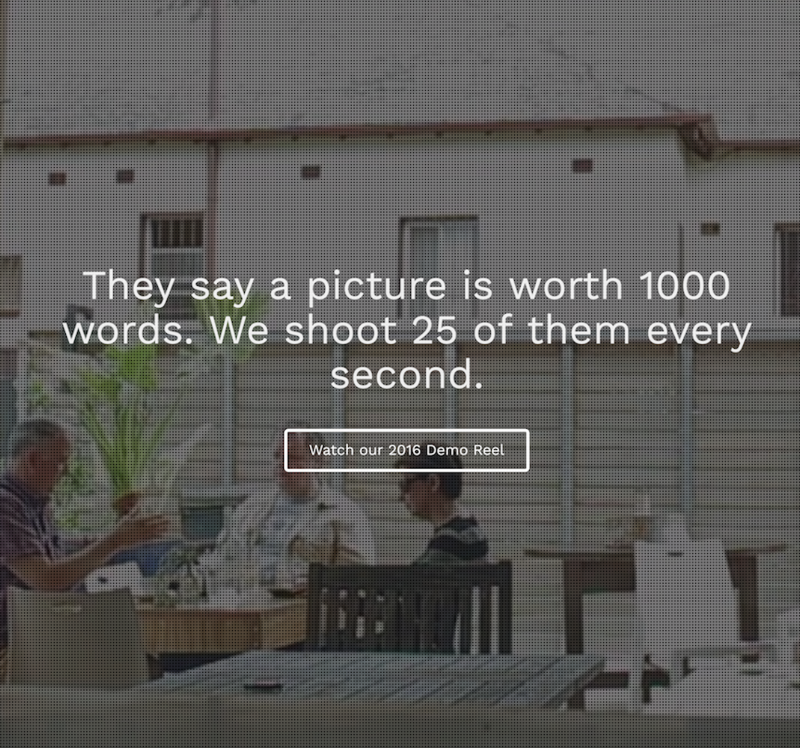 A webapp that conveniently displays images from unplash.com in a screensaver styled format. A project that lingered around for a year (2013 - 2014). 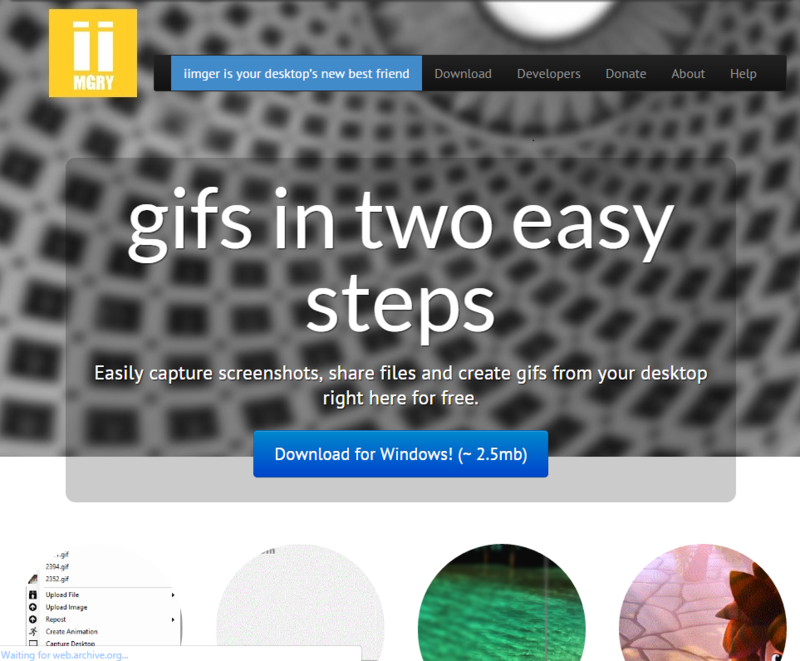 A screen sharing / gif creator program for the windows desktop. 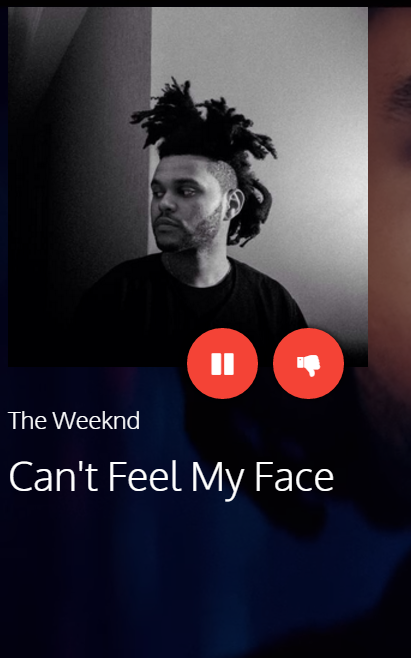 Uploaded users images/screencaps/gifs/files to server for easy sharing. Closed after a year after complications with development. A Successor to Better Battery, introduced live tracking of battery usages, better graphs and better tracking of power consumption. Created as an app to show time on a users homescreen which was previously impossible on Windows Phone 8.